As China’s top one-stop e-commerce brand, JD.com provides exceptional customer service, wholesome product, and an unparalleled user experience. Thriving since inception, the company continues to enjoy unsurmountable growth annually, and seeks to continue to service upward of three hundred million active customers. Behind the scenes, founder Richard Liu (also known as Liu Qiangdong), proudly operates the global giant that he humbly built twenty years ago. 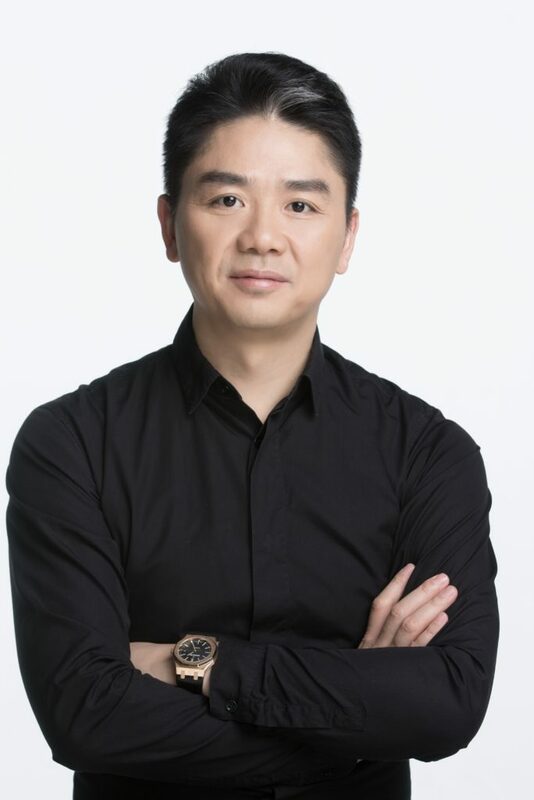 In 1998, Richard Liu began his entrepreneurial venture by leasing a four square meter retail space in Zhongguancun, in Beijing’s Silicon Valley. There, he began retail operations under his initial company, JD Multimedia, the company that would eventually become JD.com. After growing his physical operation for five years, the country’s widespread SARS outbreak affected physical retail sectors within all areas of China. A true visionary, Liu recognized the need to shift his focus, and parlayed his previously perfected commerce skills into the then-uncharted realm of internet commerce. One year later, Liu further committed to the e-commerce model by closing his brick-and-mortar operation, and began optimizing the customer experience solely within the e-commerce spectrum. By streamlining the supply chain, developing proprietary logistics networks, and perfecting delivery processes, Richard Liu was able to successfully create, maintain, and grow a global marketplace that provided customers an endless array of products at their fingertips. As CEO and Chairman of JD.com, Richard Liu never loses sight of his initial mission statement to provide customers with authentic products with speedy delivery. True to his word, he maintains JD.com’s initiative to remain trustworthy, partnering with revered global brands, and providing same-day or next-day delivery services. Through maintenance of these convictions, continued expansion and advancement, and a vision for the future, Liu has greatly impacted the continued growth of JD.com, and has been named as one of Fortune’s “World’s Greatest Leaders”. Under his direction, JD.com has proudly become China’s first company publicly traded on NASDAQ, as well as China’s first internet company to be listed within the Fortune 500 list. Both accolades are the result of Richard Liu’s continued dedication, and a testament to his leadership capabilities, visionary business acumen, and technological savvy. As JD.com continues to expand its’ services, and enjoy global commercial recognition, Liu continues to play an integral role within the company’s success, which he grew exponentially within the previous two decades. The future looks bright for Mr. Richard Liu, and for JD.com.